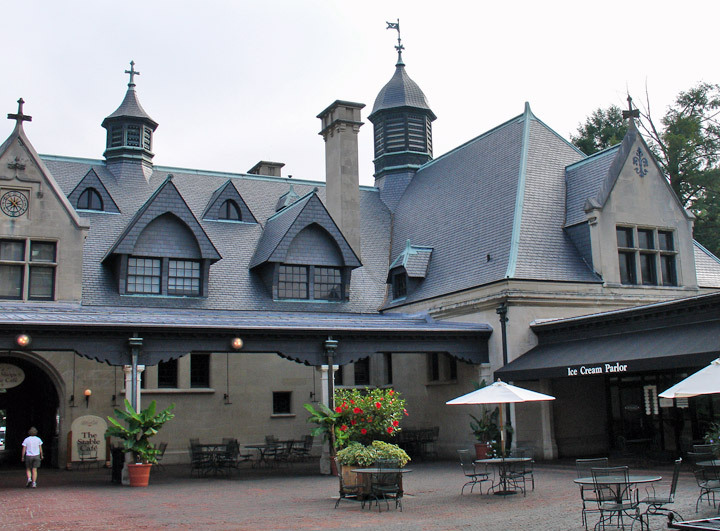 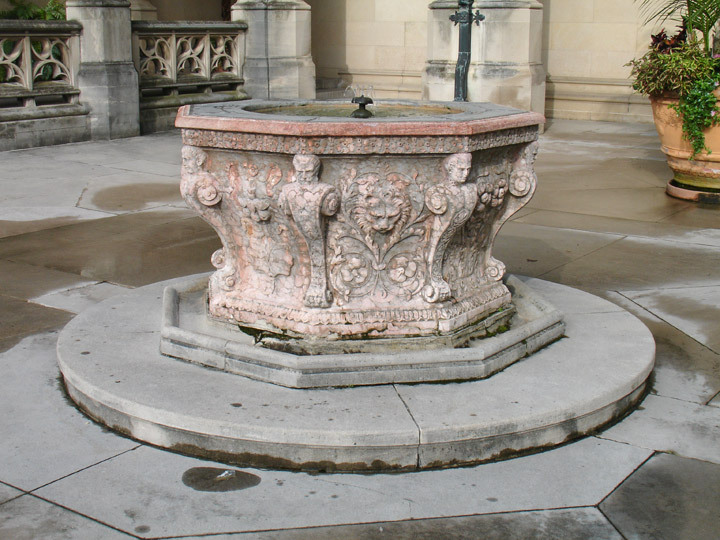 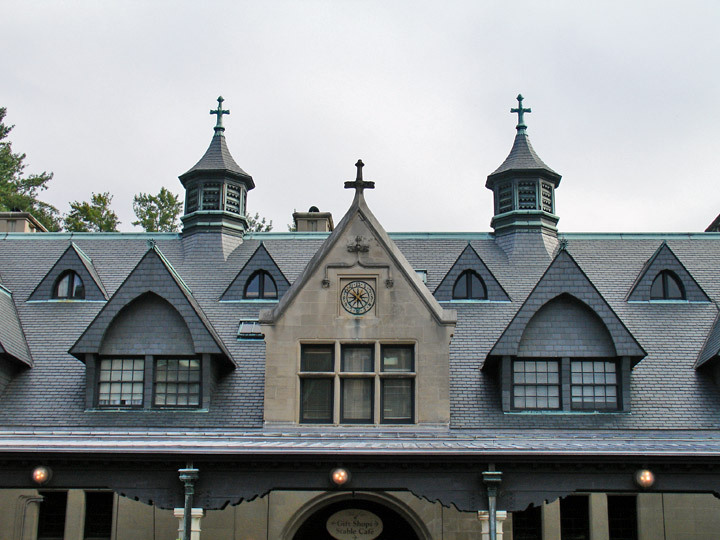 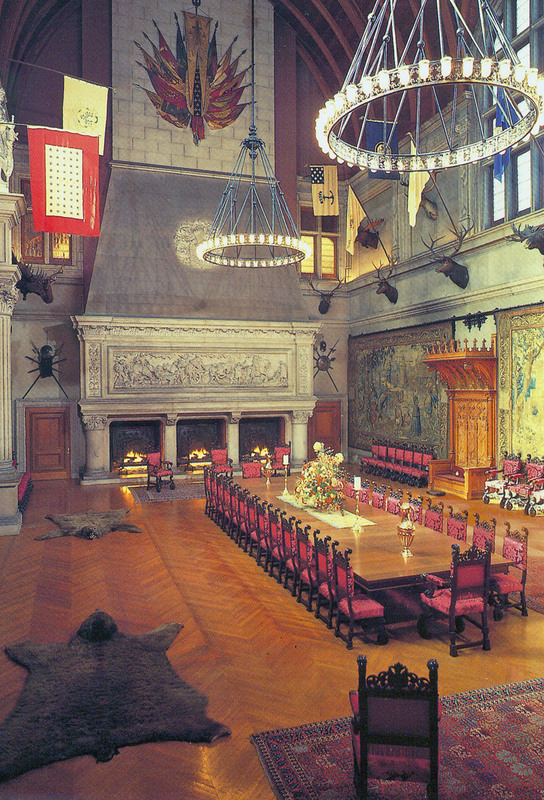 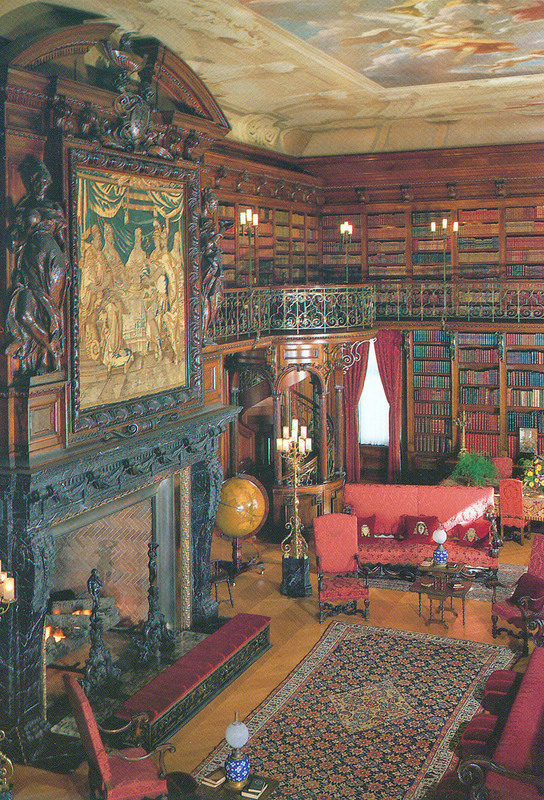 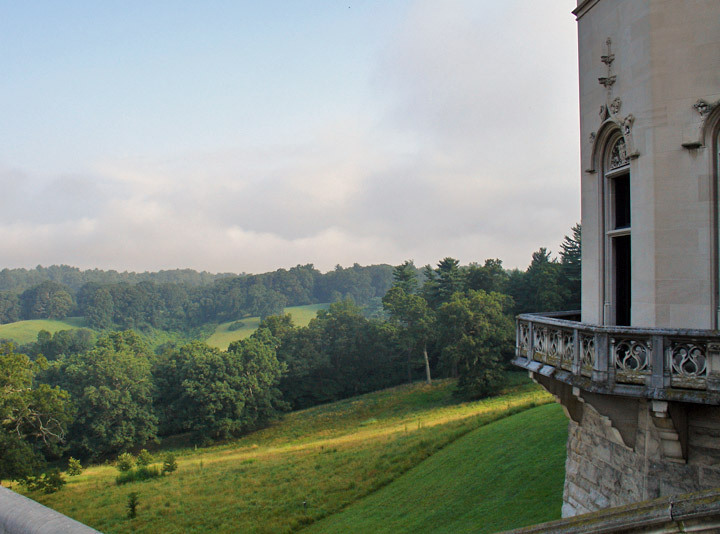 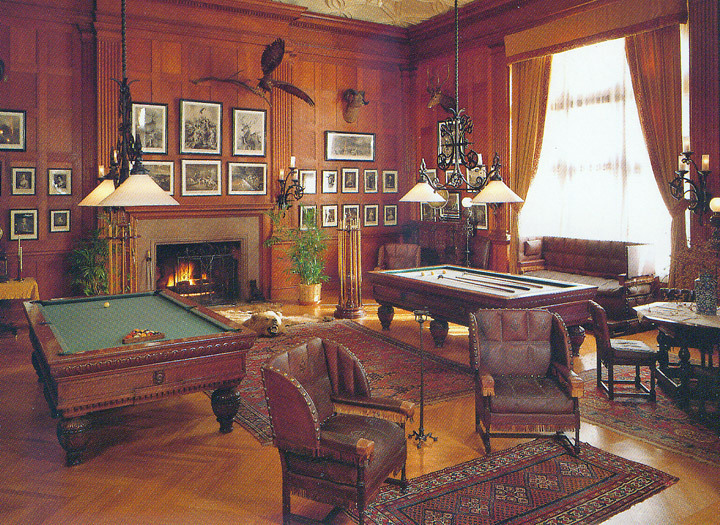 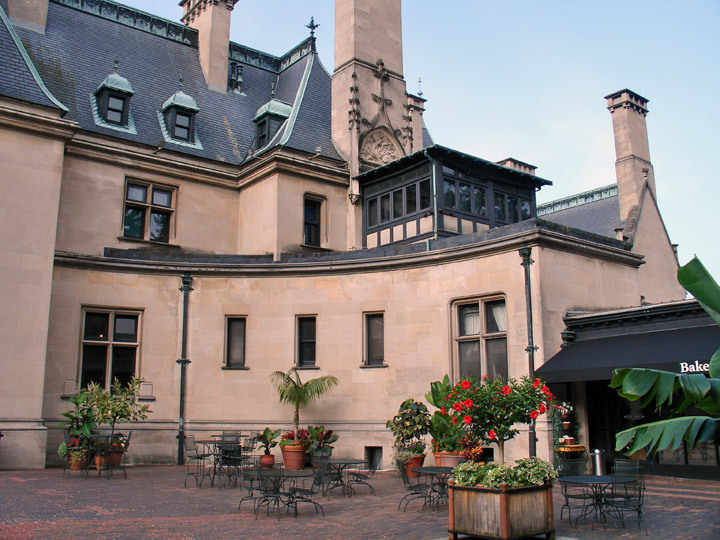 Architect Richard Morris Hunt, who had trained in Paris, became the designer of choice for several grand houses, particularly for the Vanderbilt family. 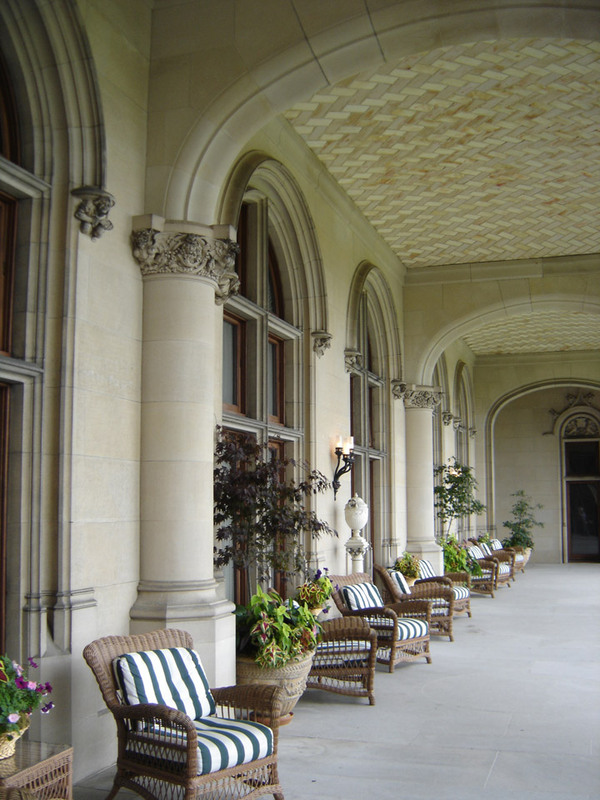 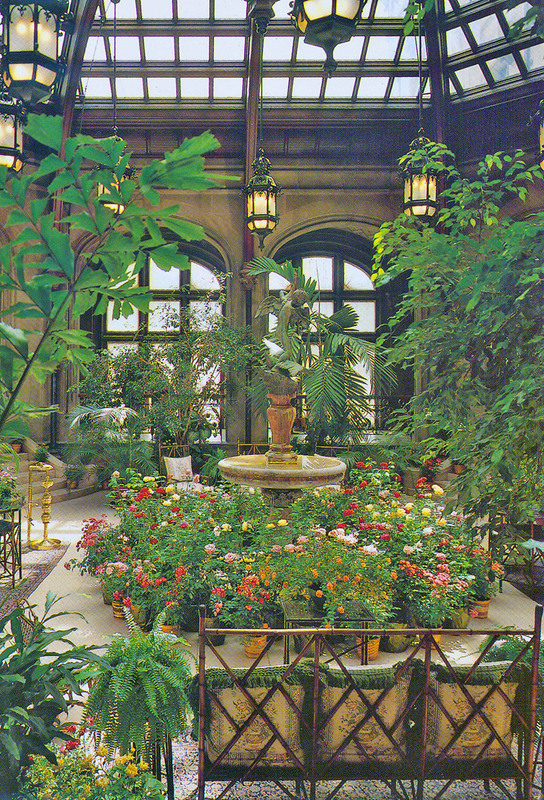 For Cornelius Vanderbilt II, Hunt designed an enormous Italian Renaissance summer palace called The Breakers (1892-1895) at Newport. 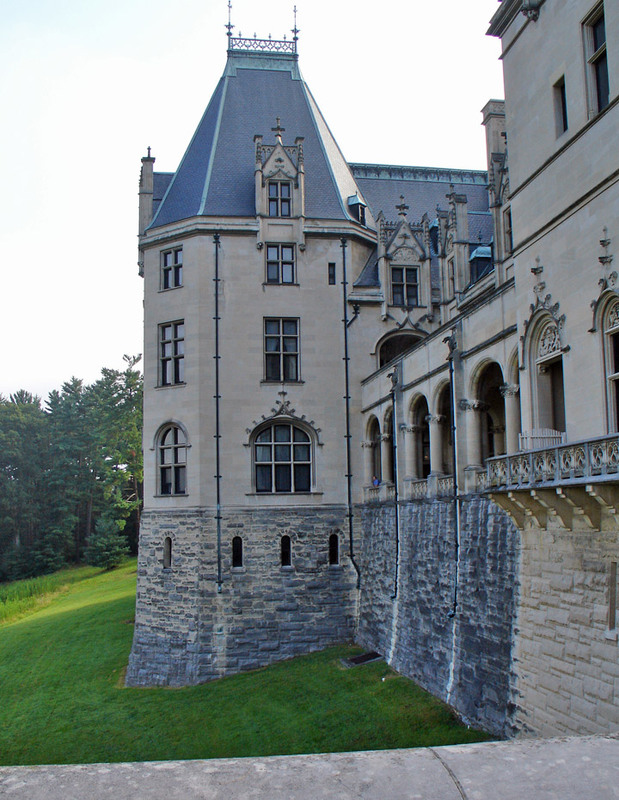 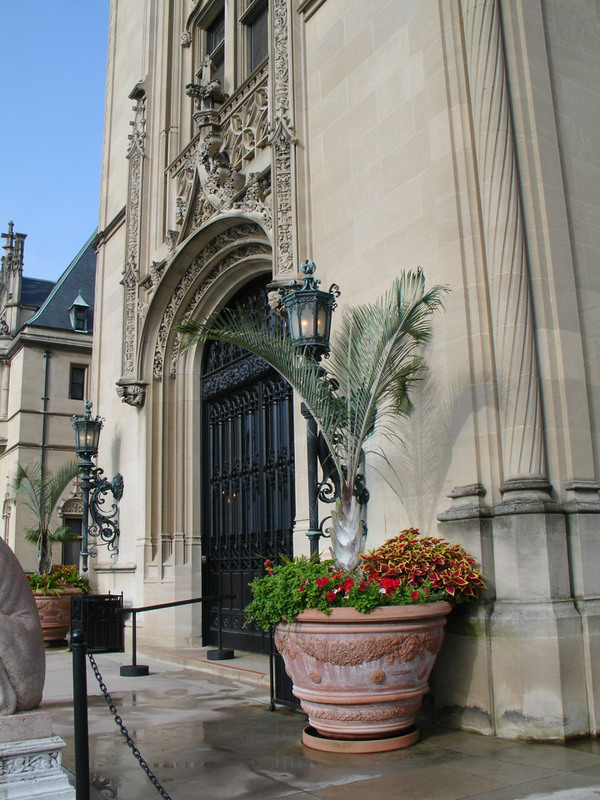 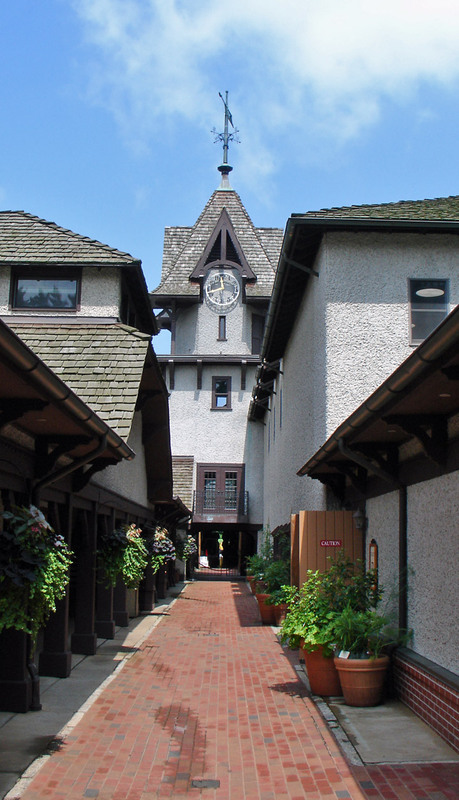 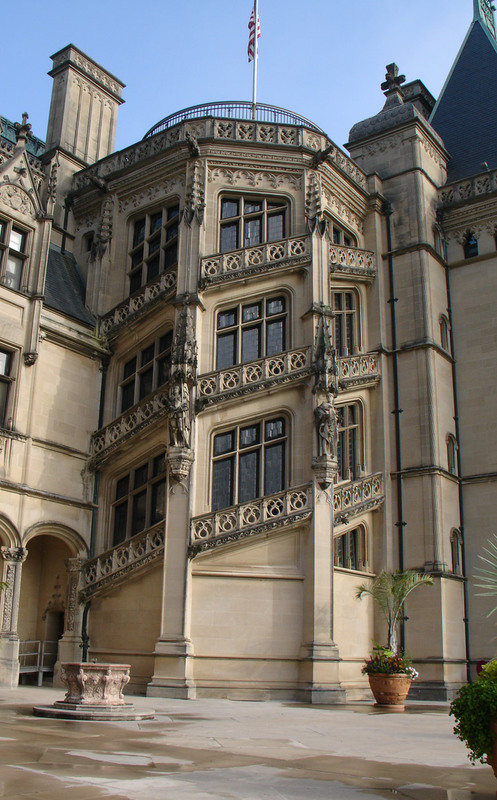 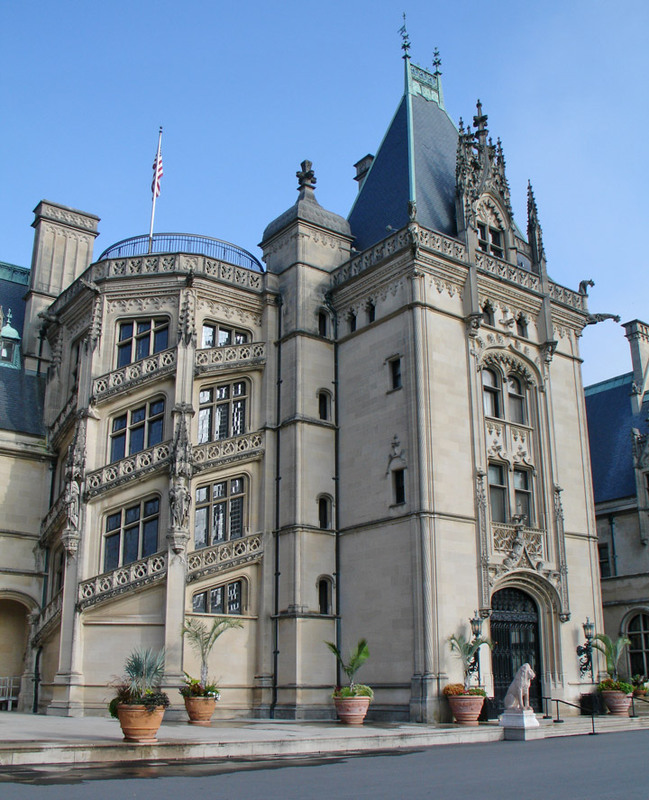 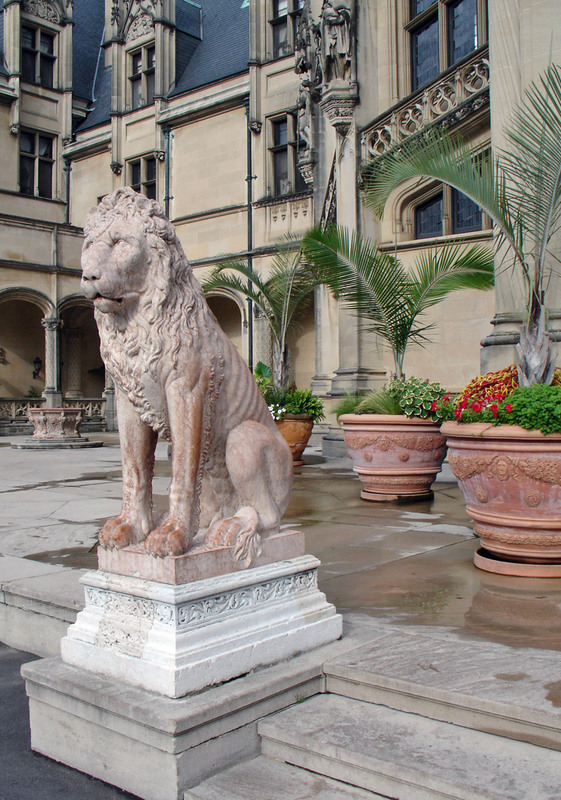 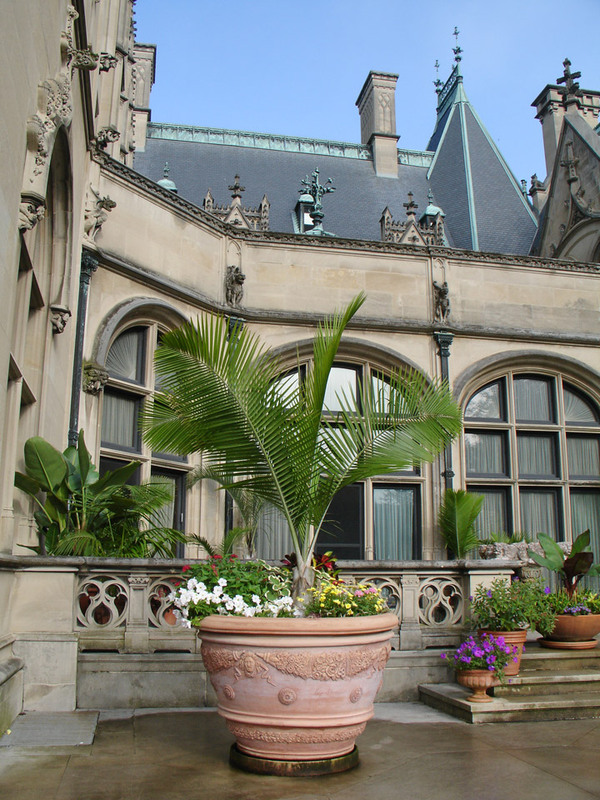 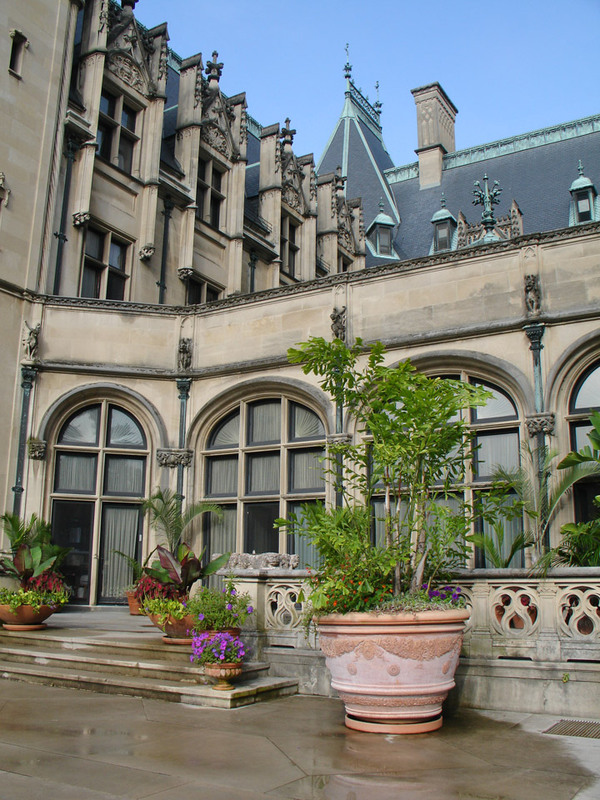 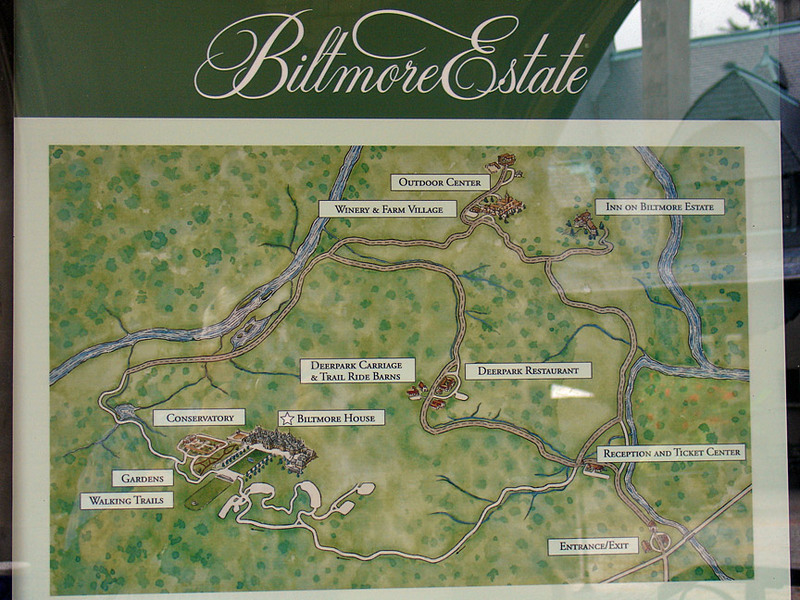 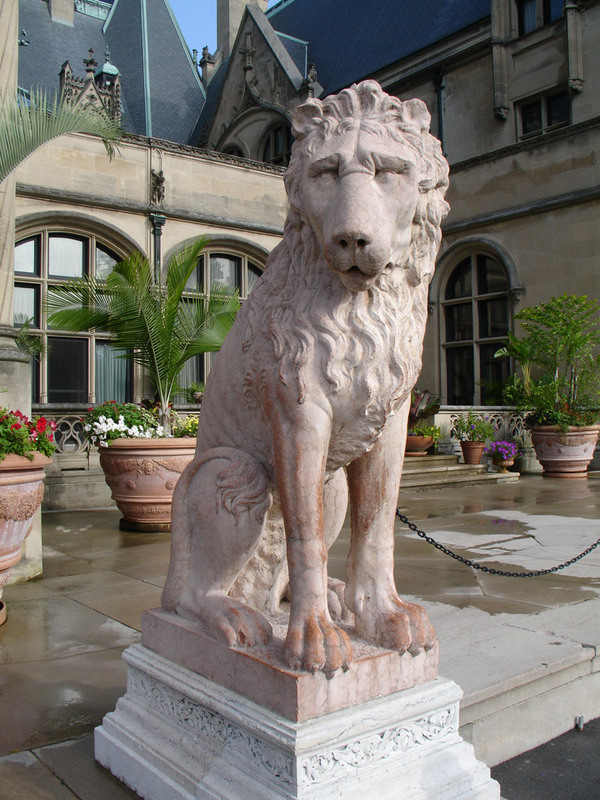 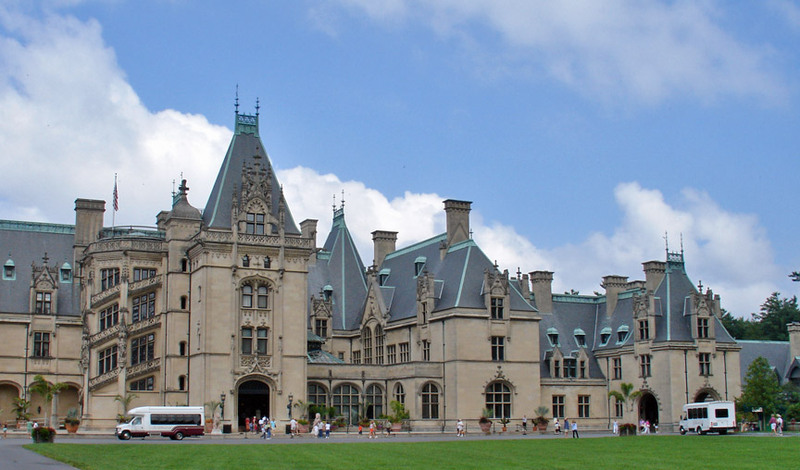 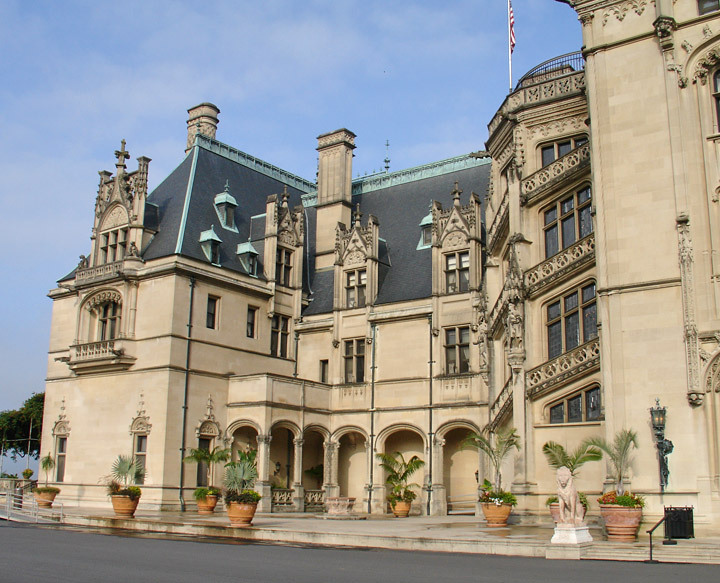 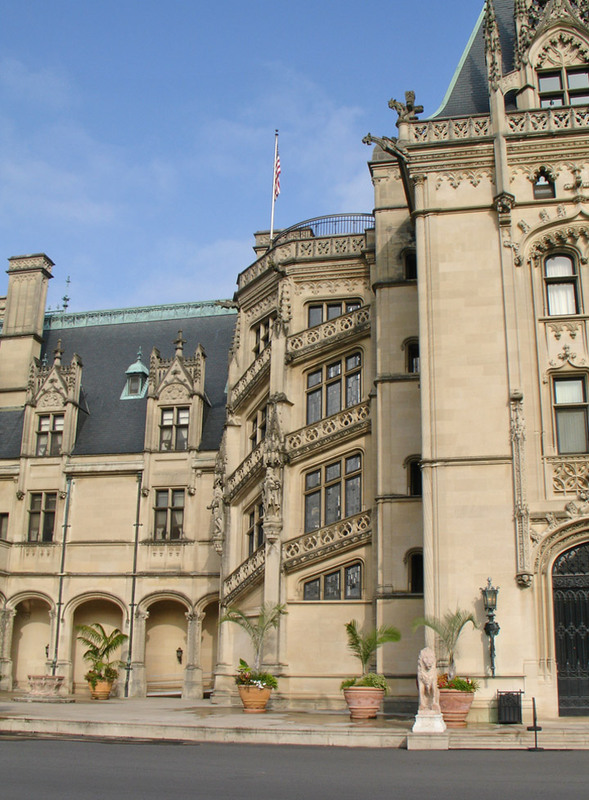 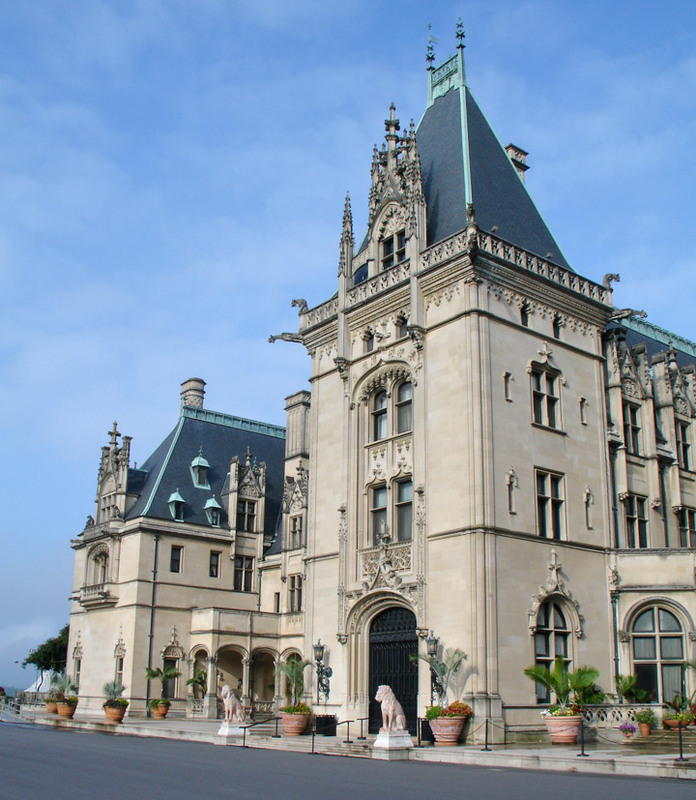 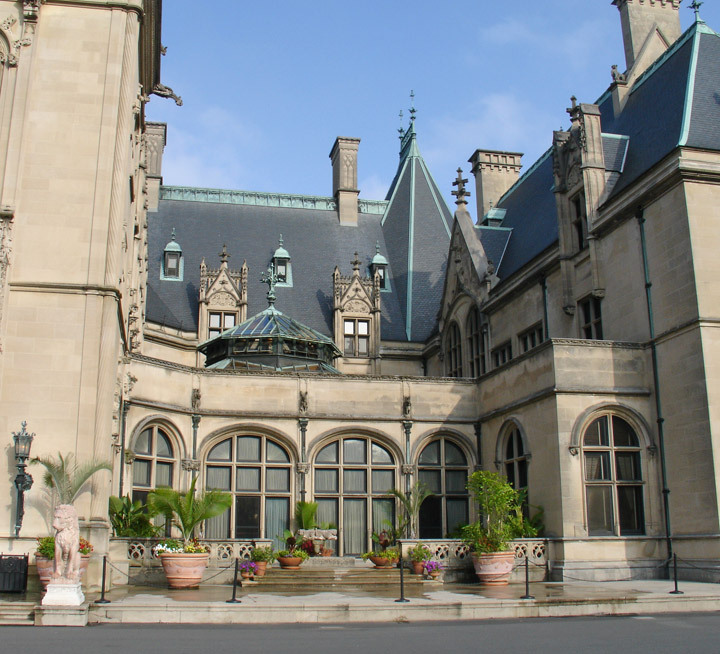 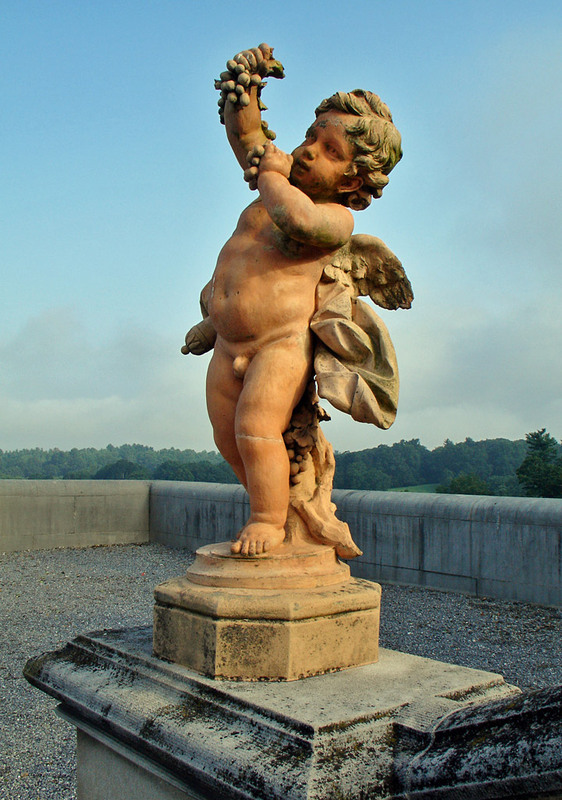 For Cornelius's younger brother, George Washington Vanderbilt, Hunt designed a huge French Renaissance chateau called Biltmore (1888-1895), which is surrounded by formal gardens, at Asheville, North Carolina. 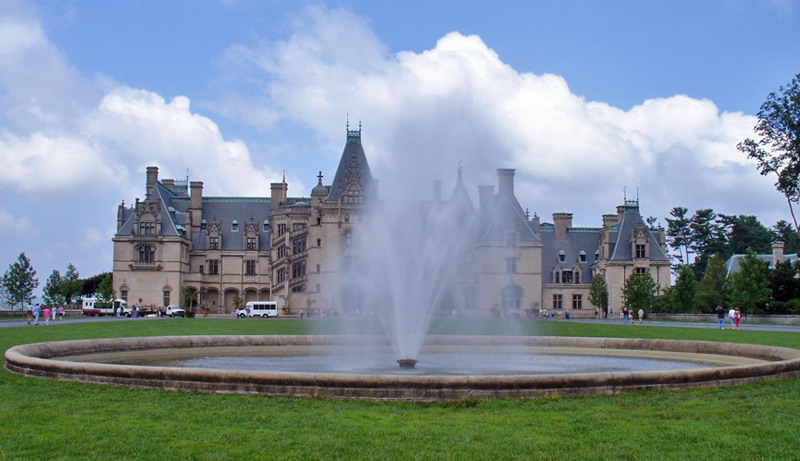 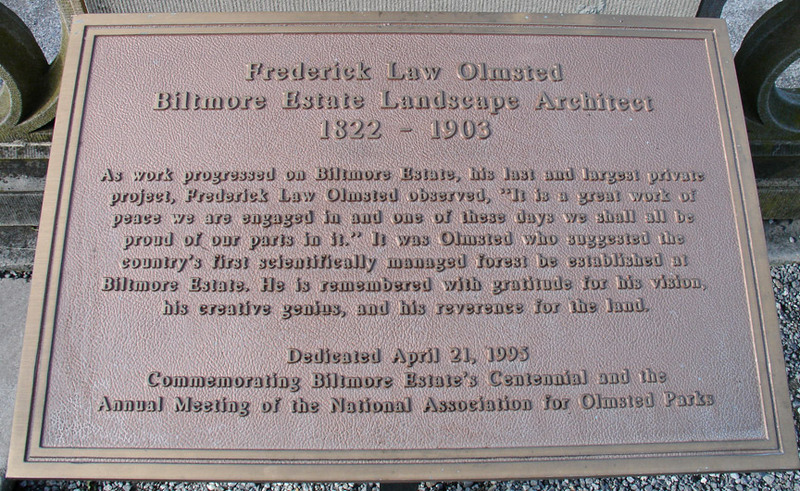 Although such over-exuberant display disturbed some socialists, it also inspired many other Americans to strive to achieve this American dream.